Filtermist, a specialist in providing cleaner, safer and more productive work environments, exhibited at IMTEX at the end of January as part of ambitious plans to expand its business in India by 30%. 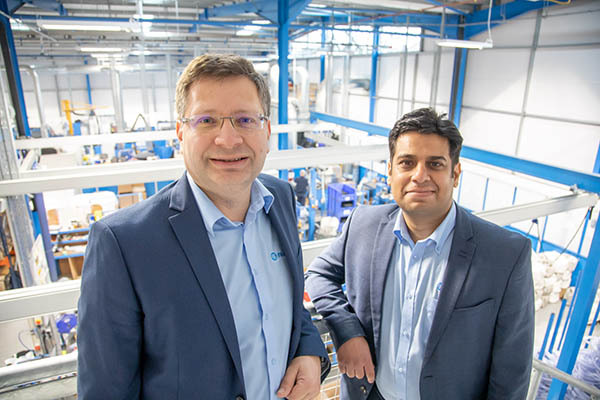 The company, which employs over 90 people across its UK headquarters and five international offices, is looking to tap into the sub-continent’s growing desire to improve its environmental performance. IMTEX marked three decades of trade in India and comes a few weeks after Filtermist’s parent company, the Absolent Group, registered Absolent Filtermist India PVT Ltd, which now operates from a sales and technical office in New Delhi.